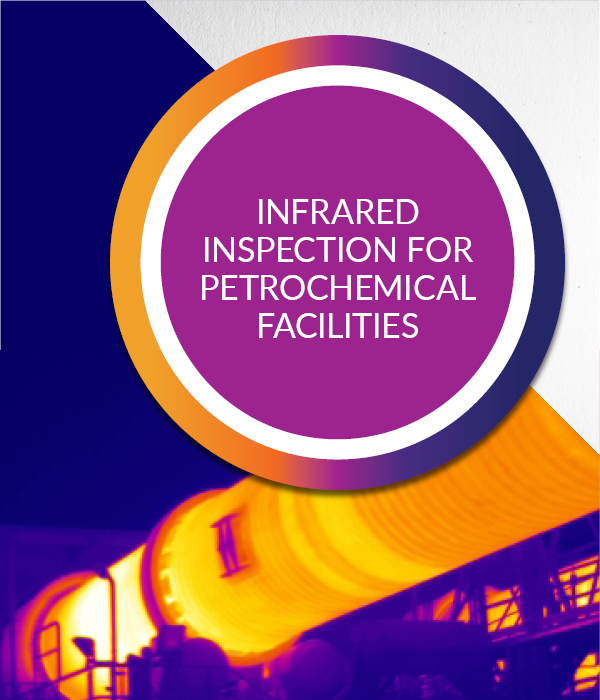 IR Inspection of Petrochemical Facilities is a 21 hour theory and application course for the use of thermal imaging to locate and evaluate problems in oil and chemical processing plants. 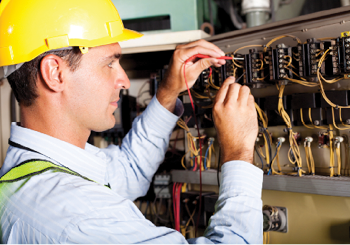 Topics covered include electrical distribution equipment, mechanical systems, high temperature processing equipment, and infrared inspection of boiler and heater tubes. This is a non-certification course focused on a single application. 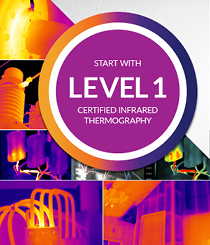 Course completion may be applied to training requirements for thermographer certification.